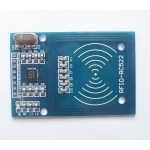 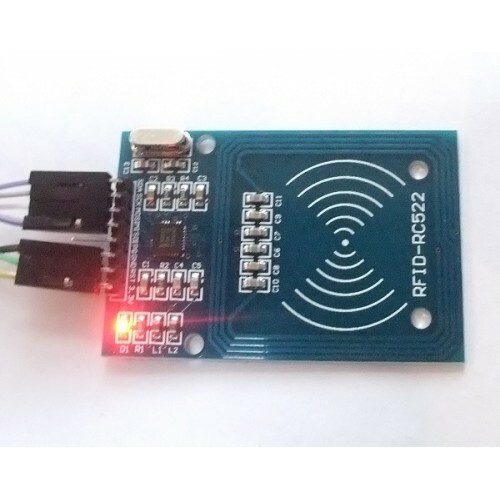 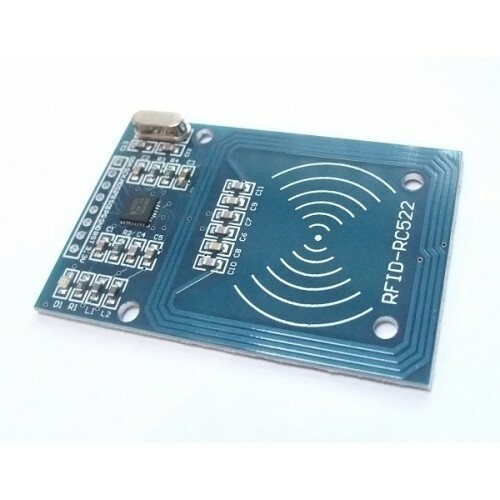 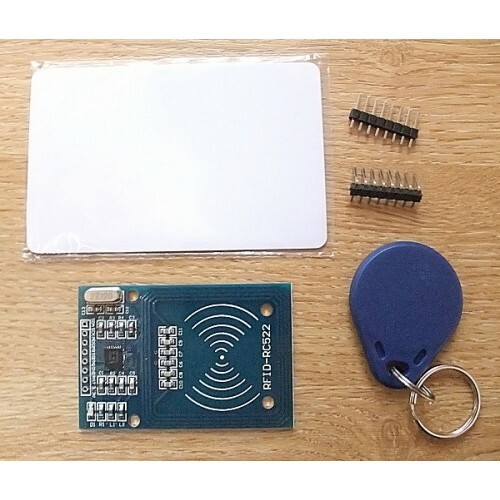 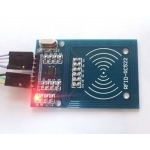 This low cost MFRC522 based RFID Reader Module is easy to use and can be used in a wide range of applications. 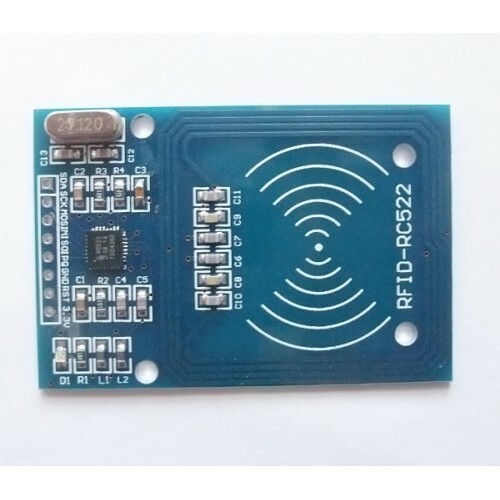 The MFRC522 is a highly integrated reader/writer IC for contactless communication at 13.56 MHz. 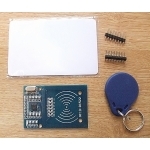 The Oyster travel cards used in London are compatable with this reader.